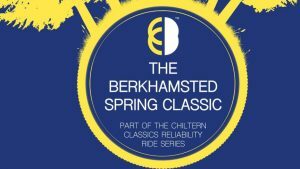 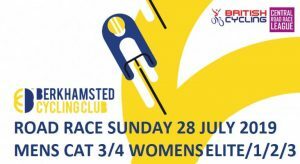 Welcome to the Berkhamsted Cycling Club website. 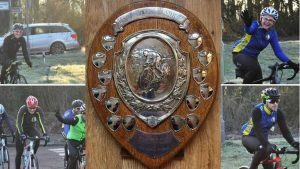 We are a fast-growing road cycling club that aims to cater for cyclists of all ages and abilities. 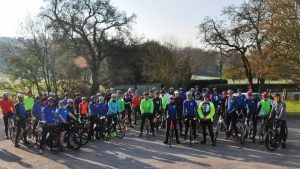 BCC is focused on getting our members out on the road and enjoying out beautiful countryside in a relaxed and friendly environment. 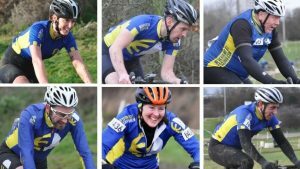 We encourage and support those new to road cycling, as well as building a more competitive group of riders – from newbie through to racing and triathlon, so there really is something for everyone. 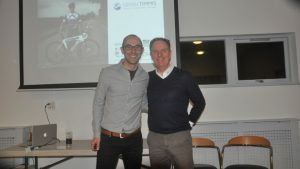 Take a look round the site to find out more about the club and how you can get involved.